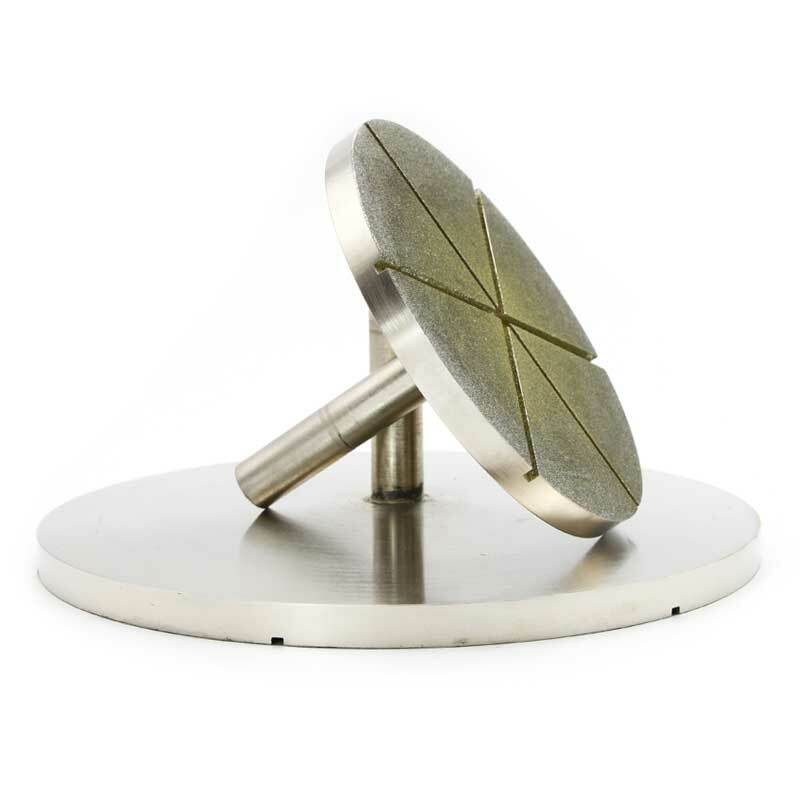 Forturetools diamond polishing tools include polishing wheels,mounted points , diamond polishing pad and diamond polishing compound ,these abrasive tools are used for rough and fine grinding, sanding, and polishing. can be electroplated or sintered,shape and size will according to your demands.They are used for ceramic,glass,agate stone,jade and so on. It can be used for wet polishing with oil or water cooling liquid and dry polishing,steel body will be nickel plating to anti rust.